Your lady parts are not what they used to be. You felt like one fit Mama, once upon a time. Because now you’re, like, actually a Mama. Like, you have a child. Like, it’s your #1 responsibility to NOT mess that up. They sorta depend on you for survival and stuff. You said you would get in shape after the baby. And you just haven’t gotten back into it. Your body isn’t cooperating with you. Your schedule laughs at you. And your baby, well, cute as he/she is — is not all “ra ra ra” about you leaving their side either. So what is a fitness loving NEEDING Mama to do? Never Fear. 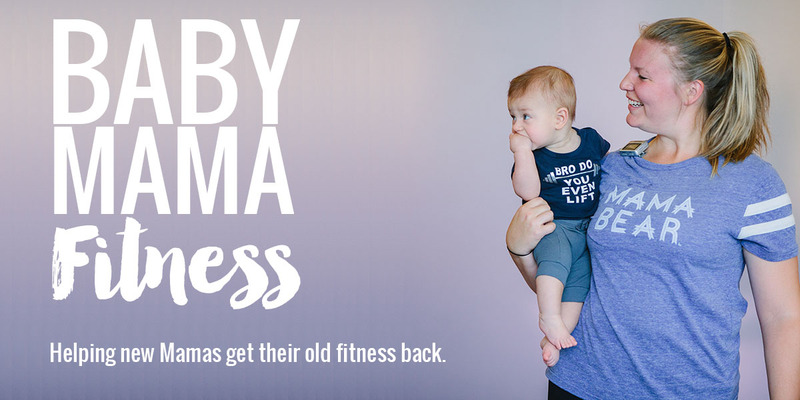 BABY MAMA FITNESS is here! 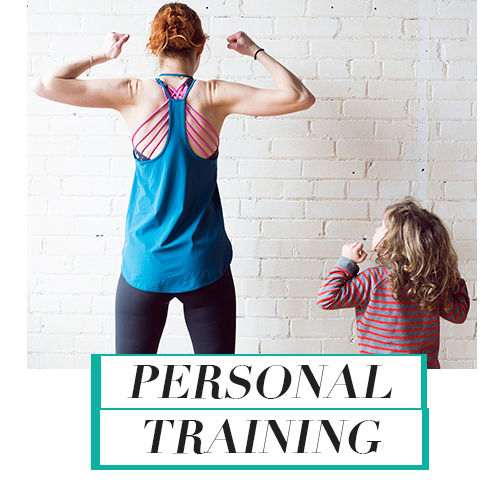 I’m like a Superhero, but for moms who want to get fit (again) in realistic, actionable ways. Ways that don’t make your head spin. Ways that don’t make you go “well forget it” as soon as the baby starts crying. Ways that make you fall in love with your body. 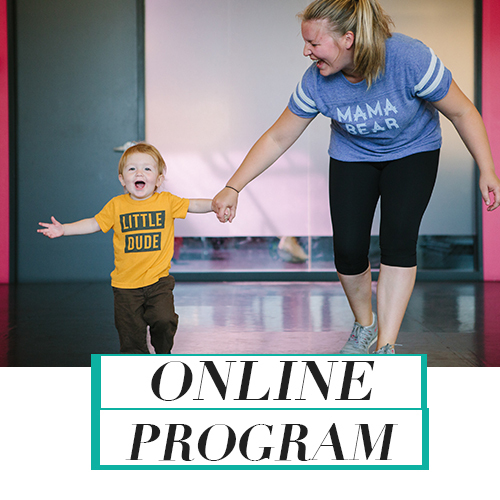 Join the best crew of Mamas you could ever meet and start getting your fitness back, today. 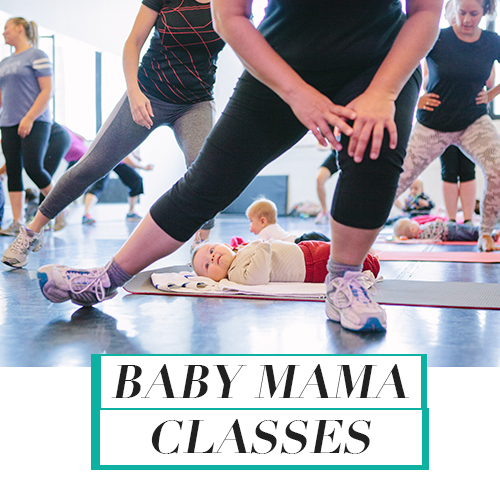 When you are down, your house is a wreck, your baby has consumed all of your energy, and you feel a million miles away from your old self – go to Jenn’s class. If you are staring at your phone, trying to remember the last time your body felt strong, and going out of your mind wishing you could talk to another adult – go to Jenn’s class. If you want to move your body, but you are nervous about a new exercise thing, or you hate gym culture – go to Jenn’s class. Baby Mama Fitness is more than a boot camp. It’s an honest-to-goodness community of fun, accepting women just like you. Working out with Jenn helped me get to know my body again after two pregnancies. And I’m not ashamed to say that Baby Mama Fitness played a role in pulling me out of the deep, dark hole of postpartum depression. Go. Move again. Laugh again. Be around some (non-baby) people again. This will help.